Rosanna Scotto has been a lead female news anchor since 1990. She currently co-anchors WNYW’s Good Day New York with Greg Kelly. Rosanna started her career as a reporter and producer in Atlanta. She returned to New York as a reporter for WABC-TV’s Good Morning New York, which became Live with Regis and Kathie Lee. 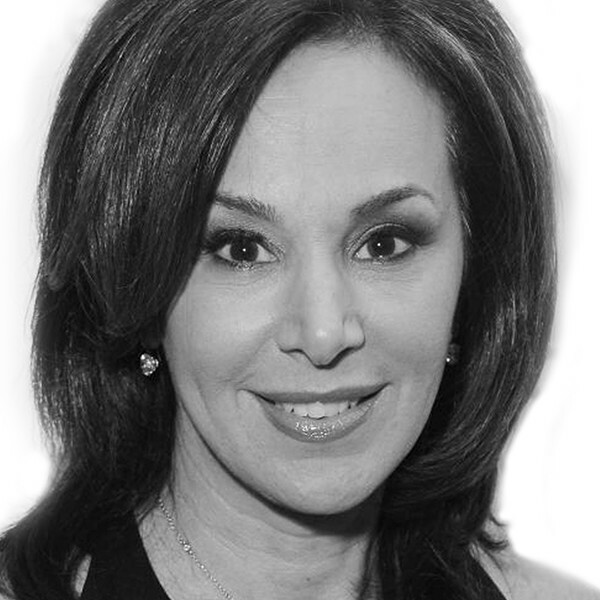 Rosanna later joined WABC-TV’s Eyewitness News as a reporter. Rosanna is a Brooklyn native and long-time supporter of HeartShare Human Services. Rosanna earned her degree in fine arts from Catholic University. She is part owner of her family’s New York City restaurant, Fresco, and has two children, Louis and Jenna.